Sherries is situated in the hearth of Burmarrad on the main road. It is spread out over circa 10 tumoli of land. Sherries Garden Centre was created in 1992. The land was mostly used for out of season production of pots plants, flowers and vegetables. It consists of the main shop for retail clients which has recently been refurbished and the wholesale shop which caters for shop buyers. At Sherries one may find a vast selection of indoor and outdoor plants. One may also find various types of fruit trees, all types of vegetable seedlings, a variety of herbs to be used for both cooking and as an insect deterrent. The newly introduced Pet Shop at Sherries offers a very good selection of tropical birds, hand reared birds and reptiles. One may also find other pets like dogs, cats etc. Accessories, pet food and needs are also available at the shop. The fish section is also very attractive and one may find various types of fresh water fish. 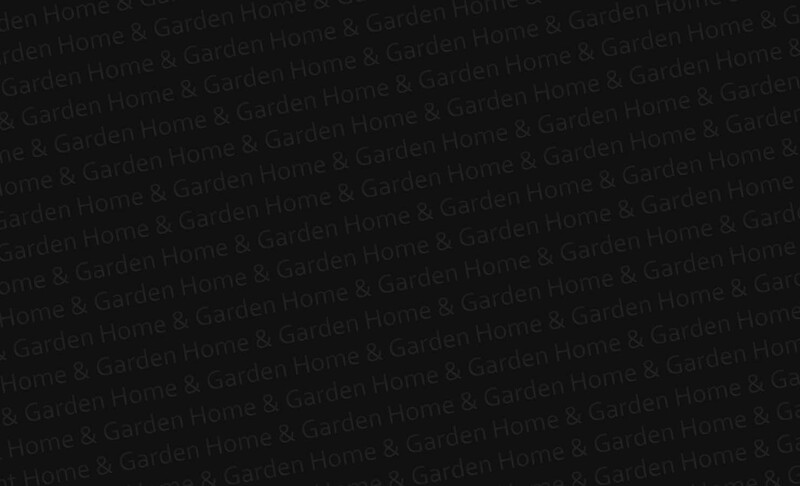 At Sherries we offer the complete shopping experience for garden and home lovers. It is our experienced employees who have made it possible for us to succeed in accomplishing wonderful results in landscaping, floral design and gardening. At Sherries you will find an area which is dedicated to fresh flowers. Our experienced florist, Ms. Marthese Delia will adapt her ideas to the client’s ideas. In our landscaping department you will find experienced employees who offer free home consultations and design. We also cater for hiring of plants for special occasions such as weddings, parties and receptions.